Being in love with Cheetos and potato chips isn’t easy. You know they’re loaded with unhealthy fats, sodium and artificial flavors. But it doesn’t matter, they are a fast snack that you turn to every time because they taste so good and you can’t let go of your childhood favorites. However, there is a solution. Imagine a cross between a Cheeto and a potato chip that is organic, vegan and a good source of protein. Hippeas, the organic chickpea puffs you see on the shelves at Starbucks, are the snack you need to get through a day on campus. Hippeas have the consistency of your favorite snack; they’re puffy and have the look and feel of a Cheeto. Some people love the residue the cheese dust leaves on their fingers as they munch on Cheetos. 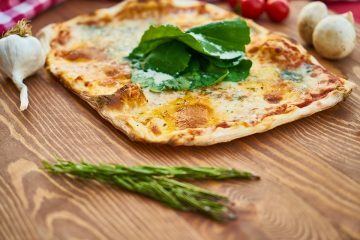 Hippeas have a similar effect, but this powder is not artificial cheese dust, it is the combination of spices and chickpea flour that make Hippeas taste so delicious. One serving of Hippeas has 130 calories, 5 grams of total fat and 4 grams of protein. By the looks of the nutrition facts, a couple of servings of Hippeas would not hurt you, it would be beneficial to your health. Hippeas come in 1 ounce bags (usually sold in Starbucks or online) and 4 ounce bags (usually sold in grocery stores). Besides the flavor and health benefits, one of the reasons I cannot stop buying Hippeas is because of the company’s unique brand identity. The company portrays Hippeas as a healthy, “hippie” food. 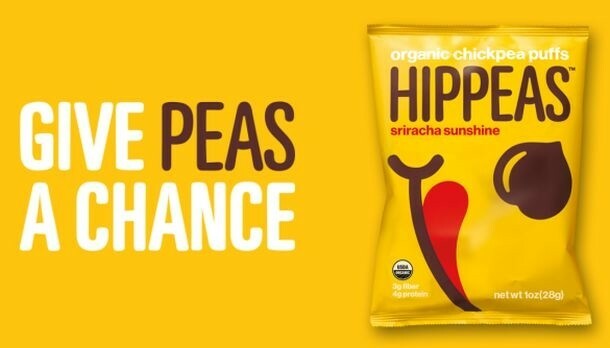 The website’s tag lines, such as “Give peas a chance” and “Power to the peaple” drive home the message that Hippeas are a nutritious snack that bring people together. Even each of their five insanely tasty flavors have a cool name that reflects the brand’s identity: vegan white cheddar, sriracha sunshine, bohemian barbecue, far out fajita and pepper power. Hippeas is an incredible snack that should be in every college student’s pantry. 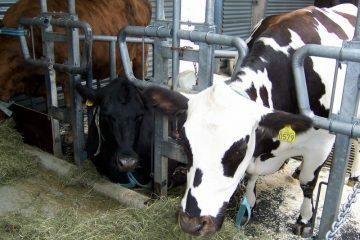 They are easy to eat, all-natural, cruelty-free and packed with protein. Most importantly, the Hippeas brand is here to assure all consumers that their snack is a great buy, but also that nothing is more valuable than peace and love on earth.